It’s time! 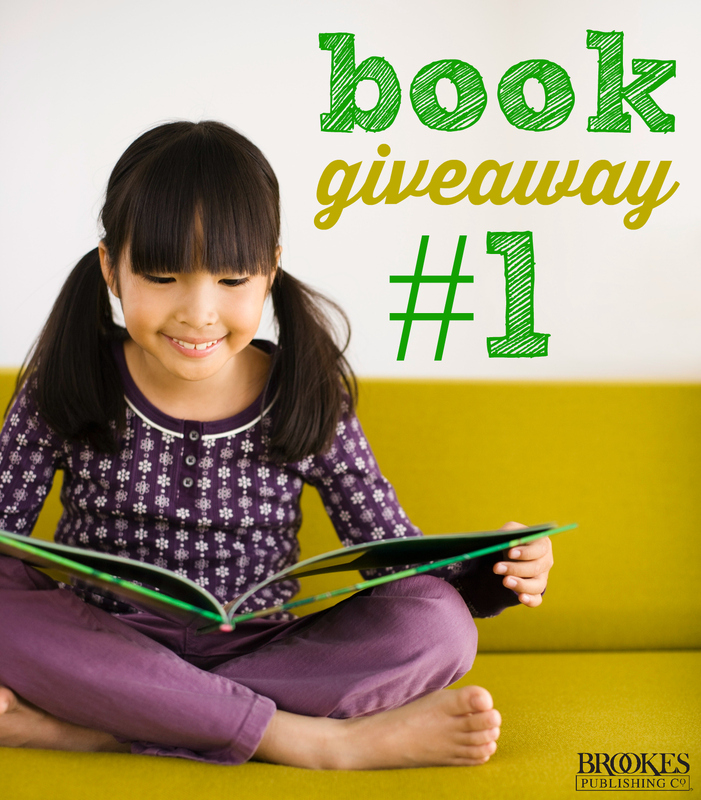 Our first August book/swag giveaway is here–and this week’s winner will get TWO great prizes, just in time for the start of the new school year. 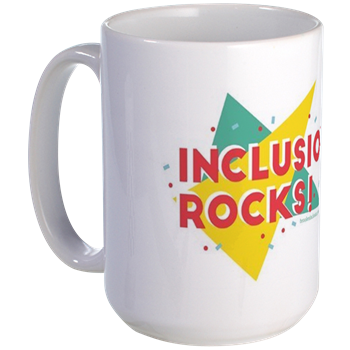 This super-fun INCLUSION ROCKS! mug is the perfect way to tell the world that a.) you believe that every child is a learner, and b.) you’re an awesome and stylish person to boot. 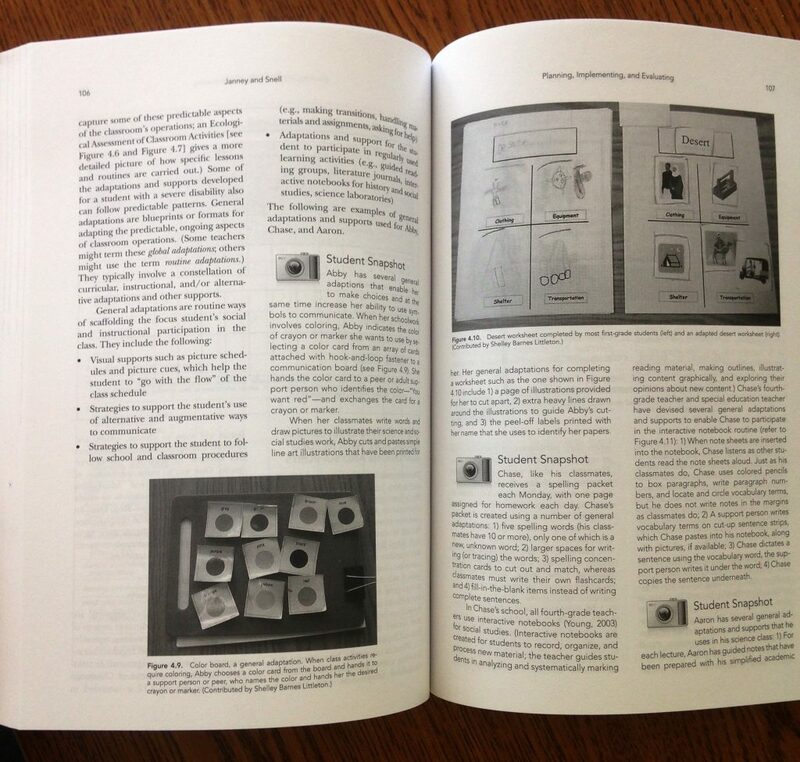 You’ll get your very own copy of the popular Modifying Schoolwork, your quick-guide to K-12 inclusion. 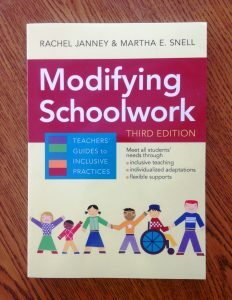 It’s packed with field-tested strategies, case studies, and planning tools for putting inclusion into action in any school. Do you think your school has an inclusive culture? If it does, what’s the biggest indicator that your school is truly committed to inclusion? 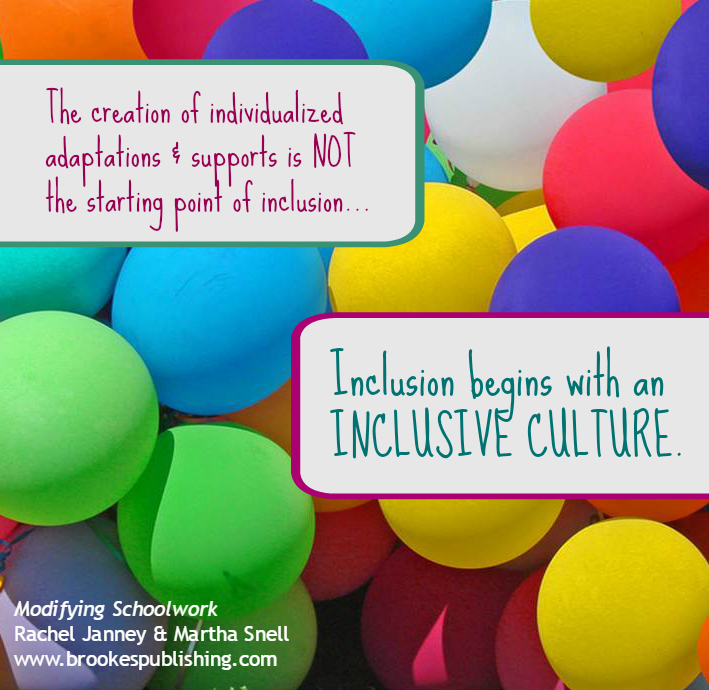 If it doesn’t yet, what’s one thing you’d like to see your school do to move toward full inclusion? Our student support services team rocks!!! They provide support with everything from study skills, advocacy, and help to access and learn about assistive technology. Awesome, Amanda–sounds like your students have a great team on their side. Thanks for entering the contest! I love this quote as it really made me think. I feel like the inclusion culture is a work in progress at our school. There is still fear amongst teachers that students may not make growth and it will reflect on their own teaching. We are doing more and more co-teaching and the support has not only helped students, but special education staff has felt more included and less isolated. It’s a matter of changing the mindset from a deficit model to building on the strengths of ALL children and having a shared responsibility for helping all students grow. Thanks for the thoughtful reply, Vanessa. The move toward co-teaching and the efforts to include special ed staff sound like great steps in the right direction. We wish your school all the best as you make more strides toward an inclusive culture (and let us know if there are any specific topics we can cover on the blog to help you out). Thank you for commenting and entering! I believe my sons school wants to have an inclusive culture and does the very best they can with the limited funding/professional development they receive. While my son is included in general education classes, the teachers still have the mindset of that’s “your student” not our student. Not a lot of collaboration between gen Ed and spec Ed teachers. Lori, thanks for replying. Sounds like there’s still a lot of progress to be made, though it’s great to hear that your son is included in general ed classes. I hope his school continues to work toward a fully inclusive culture–I know that’s difficult with limited resources available. Thank you for commenting and entering the giveaway. Our school firmly believes that action and attitude are number one! Our philosophy is to “know every student by name and need.” When it comes to inclusion, we have the structures and supports in place to support students in a general education setting, but also to support students transitioning into the general Ed setting. Hi Michelle–thanks for commenting! Your school sounds wonderful. Knowing every learner by name and need is a goal every school should work toward. Thank you for entering the giveaway! I believe our administration & support staff have been working really hard at making sure ALL our students are part of our student body. Having students that have very real disabilities (either physical, emotional, etc.) being part of all possible class activities builds acceptance in their classmates. Irma, thanks for your comment. It certainly sounds like your school is putting in the effort to make learners with disabilities feel welcomed and accepted so they can make social and academic progress. We love hearing comments like these. Thanks for entering the giveaway! Hi Jan–yes, this is a key point. Completely agree that teacher training is key to implementing successful modifications and expanding inclusion. We hope your educators will have access in the future to the professional development they need to modify instruction effectively; in the meantime, please let us know if we can develop any resources to help you out. Thanks for commenting and entering the giveaway. I believe that the foundation for creating a successful inclusive culture in the school begins with sufficient education and training for the teachers. Too often we see children with special needs placed in a gen. ed. classroom without providing the teacher with the necessary supports to facilitate a conducive learning environment for each individual child. It is unfair to everyone involved. Special education has become a requirement, not an option. Hi Brie–yes, totally agree that educators need training and preparation to meet the needs of all students, especially as classrooms become more and more diverse. Thank you for your comment, and for entering the giveaway. I believe my school has a wonderful inclusive culture. It shows when all gen ed teachers treat sped students just like the rest of the class, with kindness and respect. This models for all students we may have different strengths and gifts and not all look and act the same but that is okay. We learn from and celebrate our differences too.